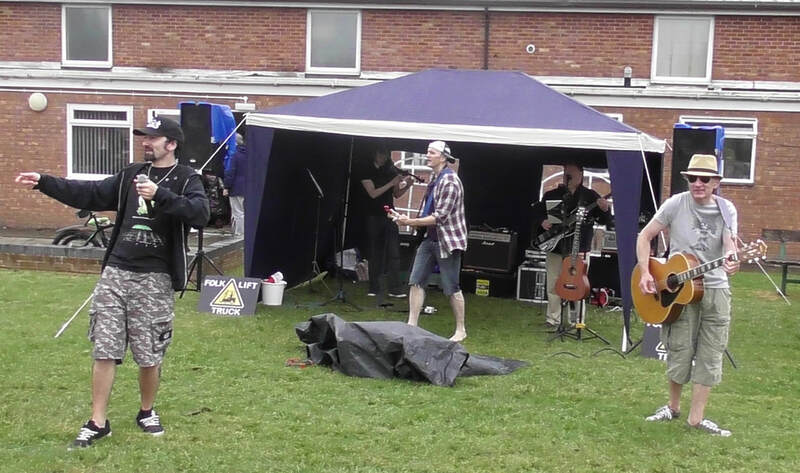 A big thank you to all who attended our village fete on Saturday 16th June. Over £2,000 was raised for local charities. 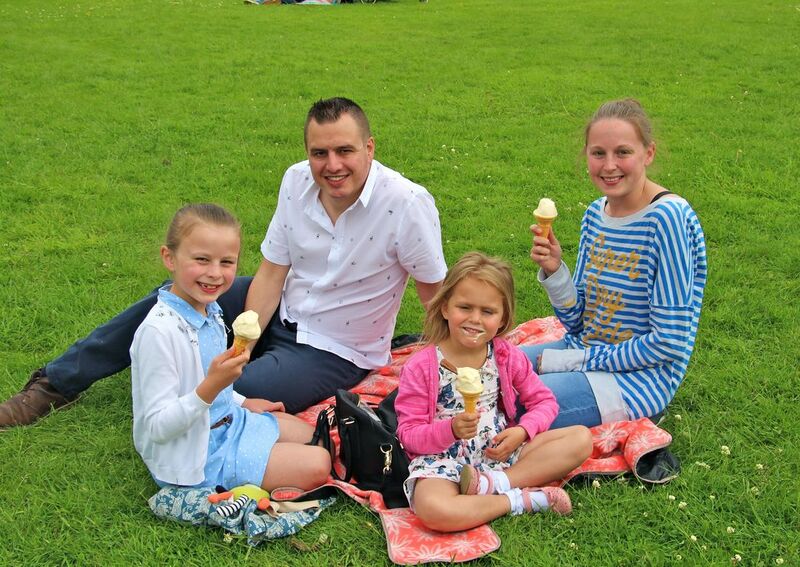 Hundreds attended enjoying sunshine between the showers - follow this link for pictures. The fete will return on Saturday. 15th June 2019 (revised date).